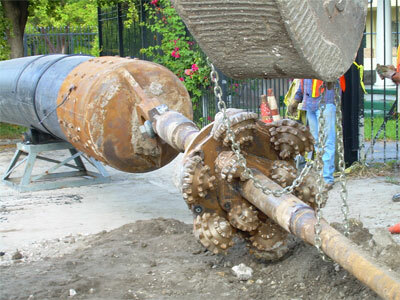 Directional Drill | Ric-Man International, Inc.
For quick and efficient solutions to urgent installation of Directional Drills, to expedite the Design and Building as well as Permitting, Testing, Utility coordination, and Resident awareness, we deliver satisfaction. We provide clear and concise drawings, specifications and as-builts, including project close-out procedures. We deal directly with government agencies, stream line the review process and cut the red tape.